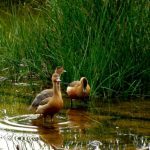 EFL Beach cleanup – Environment Foundation (Guarantee) Limited. 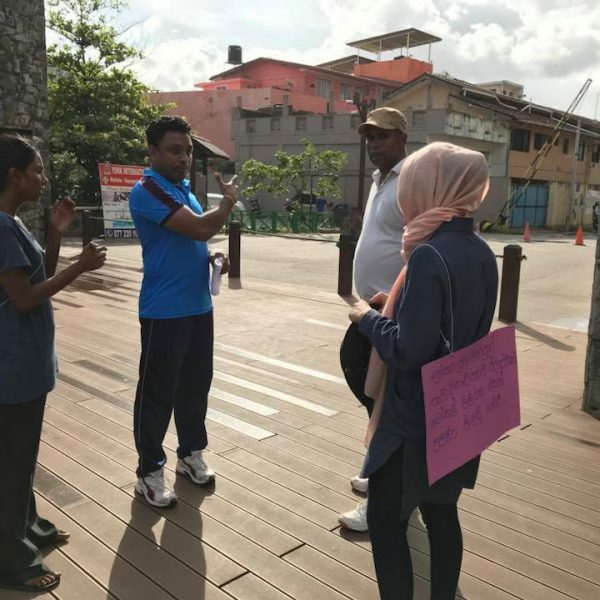 On the 2nd of June 2018, EFL conducted a Beach Cleanup event at Crow Island Beach. 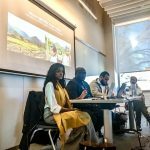 The event was a stepping stone toward building a larger campaign against plastic pollution in the country. 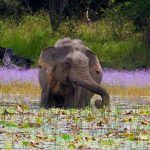 Despite banning a certain type of plastic bags, Sri Lanka’s consumption of plastic is still excessive, uncontrolled and unaccounted for. 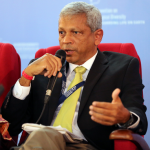 There is no solution island wide or law enforcement placed to tackle minimising plastic pollution. 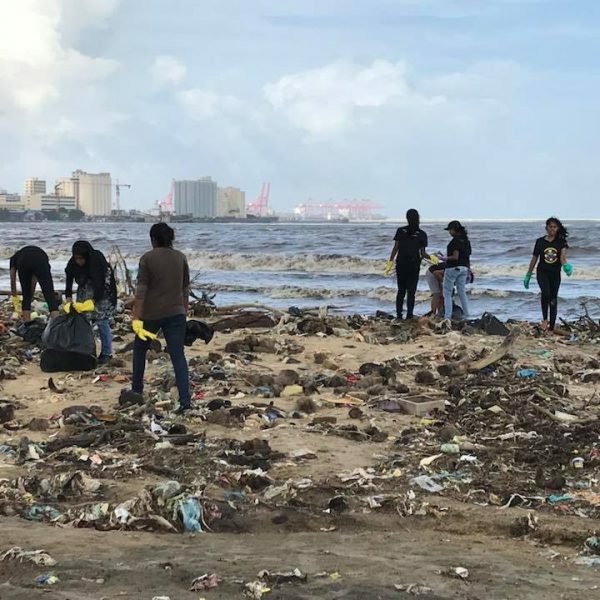 Thus, our attempt of a beach cleanup event was the beginning of a nationwide campaign involving communities, the public and the government, to find a solution to the issue raising awareness via various methods, to minimise plastic pollution. Cleaning a much polluted beach. 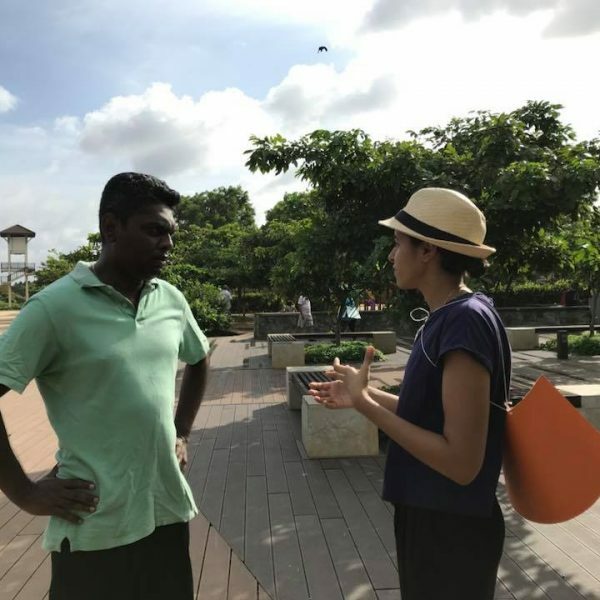 Running an awareness campaign simultaneously to educate the public about plastic pollution and its impact on marine life, the environment and how to minimise single use plastic as a solution. PET bottles to be handed over to the Beira Group to recycle. EFL Beach cleanup was supported by Asian International School (AIS) students and Embark volunteers. Our beach cleanup comprised two unique features. 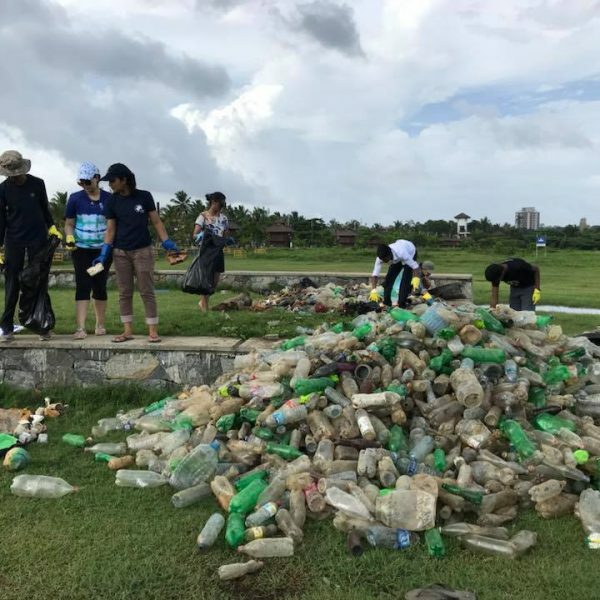 One of the main objectives of the event was to raise awareness about plastic pollution amongst visitors to the beach park and the general public. Involving students as volunteers was the other strategy to involve youth to be aware of and experience first-hand the severity of plastic pollution and its impact as first-hand experience. 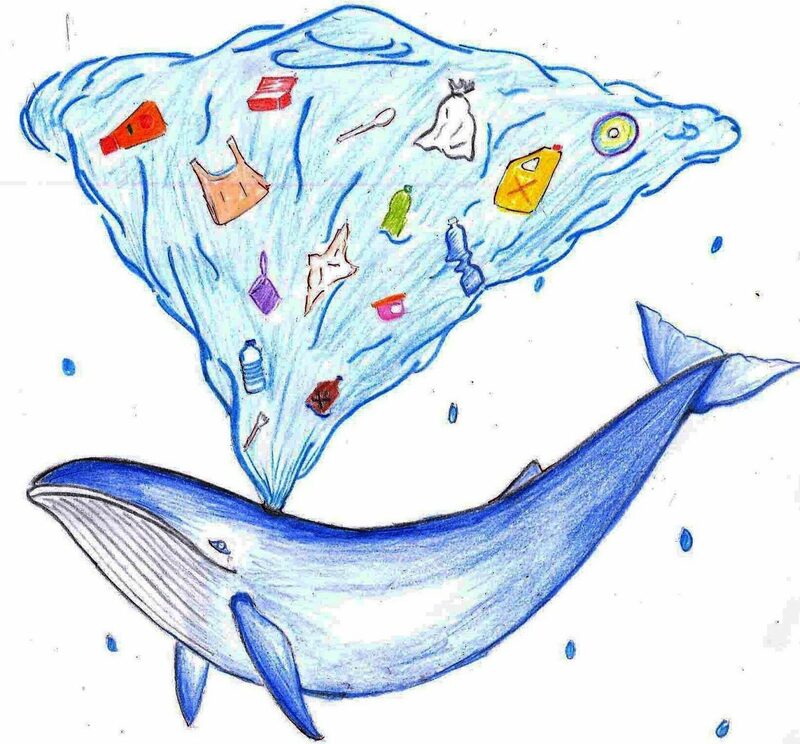 At the same time, the EFL team spoke to the visitors and the general public about plastic pollution affecting marine life and human health and what measures can be taken as individuals to reduce single use plastic. 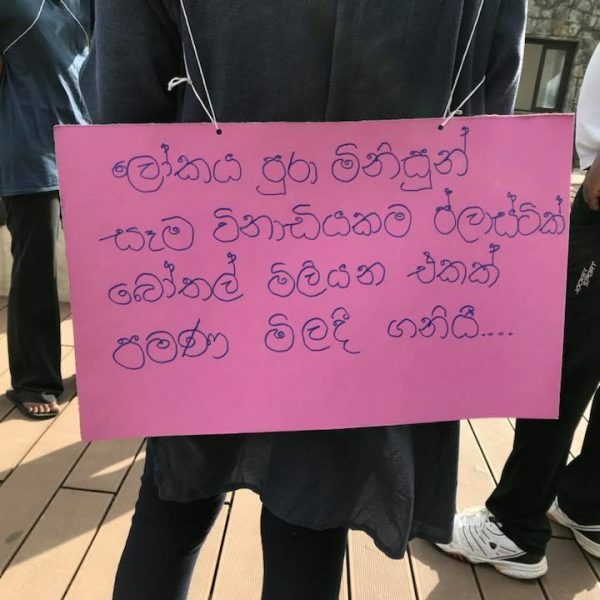 The messaging was further enhanced via the placards worn by EFL team on their back to exhibit facts and figures about plastic pollution to make the messaging more impactful. Raising awareness while carrying out the cleanup was certainly an exclusive feature of our event to what would have otherwise been yet another one- off beach cleaning event. Furthermore, Crow Island beach was an important location to do the cleanup and raise awareness about individual behaviours regarding plastic pollution. 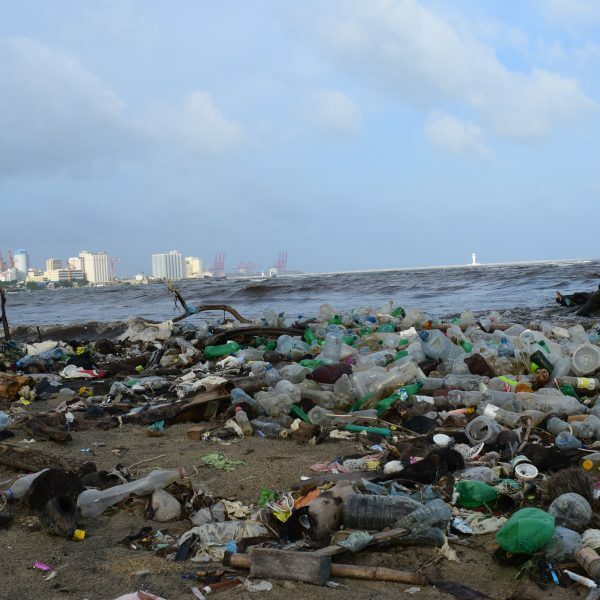 While the Colombo Municipal Council (CMC) has already established bins in the beach park and maintains it, there is still a large amount of plastic and debris washed to the beach from the Ocean since the Kelani River joins the ocean around the area. This is also exemplary of the facto of how much waste is added to oceans carried via rivers in the country which goes on to show the scale of to what extent inappropriate waste management has affected our eco-system. 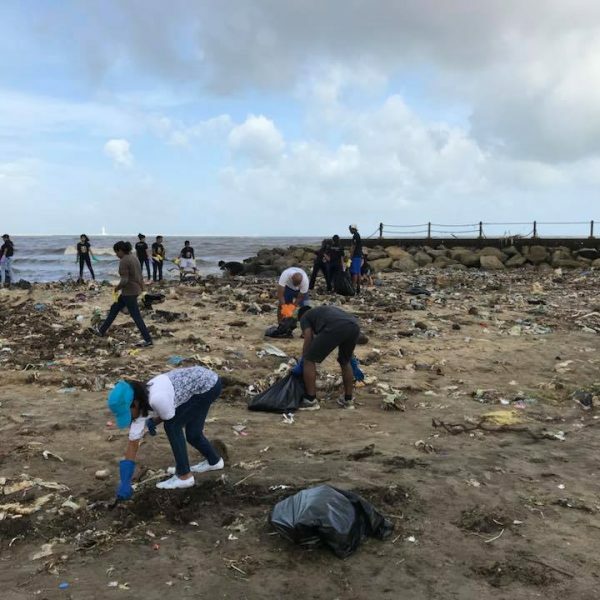 At the same time, CMC has turned a blind eye toward cleaning the beach by limiting their services to only maintaining the beach park as assigned. The visitors too fail to use bins all the time, since, our site visit before the event indicated a lot of litter on the beach despite having bins everywhere. Another significant objective of the event was to not just clean the beach, but to encourage the public to recycle the plastic they use. To execute this plan, we invited Beira group to take part in our event so that the PET bottles we collect from the beach will not go to waste, but recycled to be utilised once more as the brushes they produce. The amount of PET bottles we collected during the beach cleanup was a staggering 300kg! And EFL hopes that this act will encourage the local community to reuse and recycle the plastic they use. Lastly, the EFL science team also weighed the plastic and will be photographing the beach henceforth for future research. Apart from the volunteers, the local community was much enthusiastic about the beach cleanup and volunteered to help us clean the beach and collect plastic bottles to be handed over to recycling. Thus, this event will raise awareness amongst the public of all ages, to be educated about the harm done by excessive and careless use of plastic on the environment, how individual behaviour adds to the problem and how to alleviate it.